A group of 0's fast and fun, no matter what the answer is none. A group of 2? It's no trouble, just make sure you always double. There's nothing like a group of ten, just put a zero at the end. A group of 3 is quickly done, start with 2 and then add 1. A group of 4 is fast to do, if you think in groups of 2. A group of 5 you'll find with ease, half of 10 is just a breeze. A group of 9 requires tact, start with 10 and then subtract. A group of 6 is clear to see, when you look for groups of 3. A group of 7 can be quick, 5 and 2 will do the trick. A group of 8 is nothing more, than equal groups of 4 and 4. Cool free online multiplication games for students to help students learn the multiplication facts. Practice the times tables while having fun at Multiplication.com. Help Sketch make it through the neighborhood while keeping away from the erasers while practicing the multiplication facts. Have fun learning the times tables. Free online kids math games make learning fun. Topics: addition, subtraction, multiplication, division, fractions, money, algebra, and place value.. Play Division Games on Hooda Math. Our unblocked addicting Division games are fun and free. Also try Hooda Math online with your iPad or other mobile device. Multiplication Games Make Learning To Multiply Fun For Kids. It's almost a given that some students will have hard time learning to multiply. 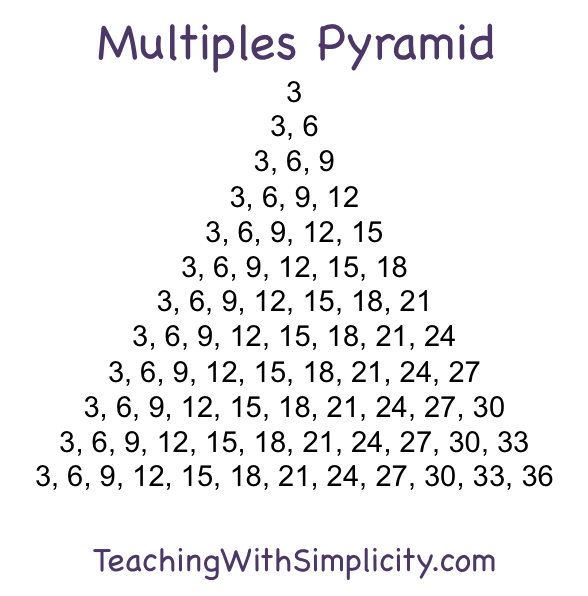 Using multiplication games will make it that much easier to memorize their math facts. · This game is played with two people. They put both hands behind their backs and on their count, shoot out a number. Each player multiplies his or her number times the other player’s number, and keep score. · Roll the Dice: This game can be played with one person or two. Roll two dice. Multiply the two numbers showing face up. Write the digits 7-12 on squares of masking tape and stick to the dice to practice your 7-12 facts.